Spot98 Graphics Dep. team " ArtWorks " offers Graphic design service to clients. Learn more about providing art for production. All custom job orders require the client to provide and send us their production ready artwork files via Email or File Upload (new window) page. 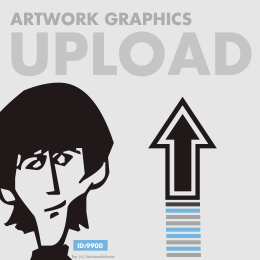 Clients who have or plan to hire Spot98 Graphics Team to create or re-create Artwork, please visit the File Upload Premium (new window) page. Custom Orders Artwork File Upload Clients who have placed and paid for Custom Order, may Submit via File Upload their production ready Artwork files. Clic.. 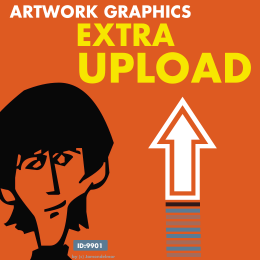 Artwork File Uploads This File Upload page is for New Client Special Order or Tto Provide additional Artwork Files to Spot98 Graphic Dep. Service. Maximum Files..